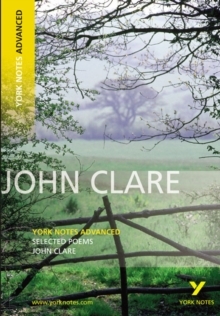 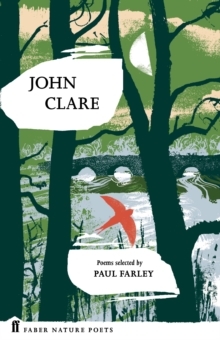 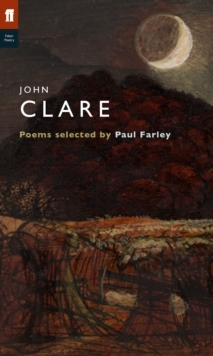 John Clare (1793-1864), the 'peasant poet', worked as an agricultural labourer in Northamptonshire until a deterioration in his mental health saw him committed to an insane asylum. 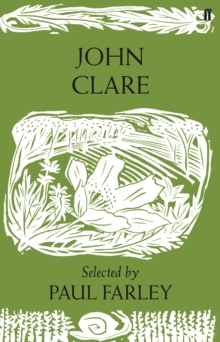 He published four volumes of verse, including Poems, Descriptive of Rural Life and Scenery (1820), and The Shepherd's Calendar (1827). 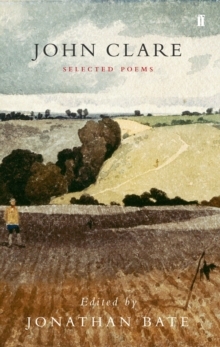 In this series, a contemporary poet selects and introduces a poet of the past. 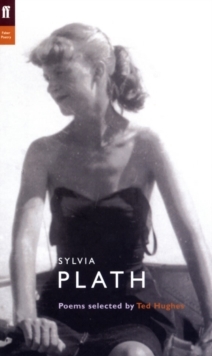 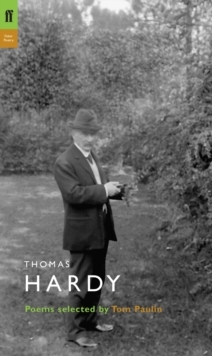 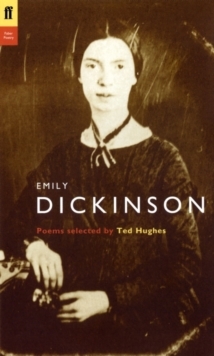 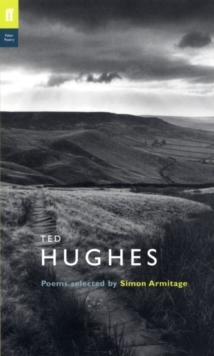 By their choice of poems and by the personal and critical reactions they express in their prefaces, the editors offer insights into their own work as well as providing an accessible and passionate introduction to some of the greatest poets of our literature.